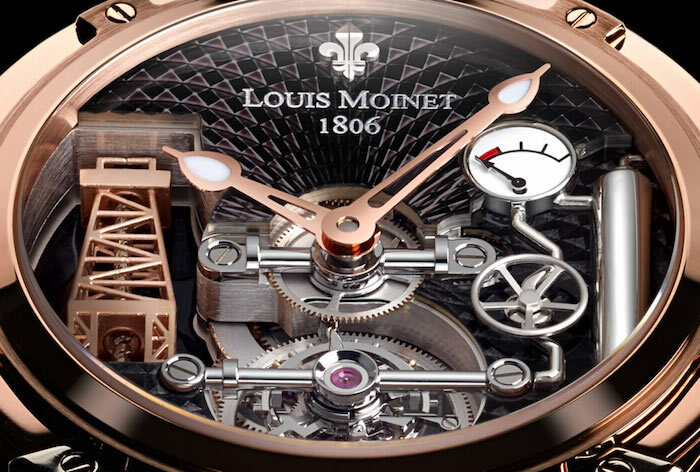 Louis Moinet is one of the most prestigious brands among the watchmaking industry and has been most preferred choice os some of the most reputable and eminent personalities of the world in the past history and even today continues to adore the wrists of most of the famous and elite personalities in this world. 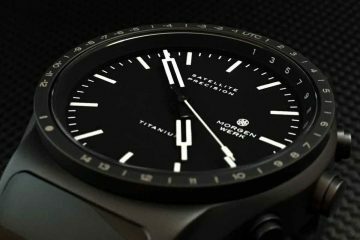 Located in Saint-Blaise, Switzerland, this watch maker specialises in making some of the very high-end time-pieces made with the most innovative technology and exotic or precious materials. Use of rare materials like dinosaur bone, tropical fossilised palm wood and meteorite stone makes Louis Moinet standout and have a completely different identity of its own. Founder and creative director of Louis Moinet, Jean Marie Schaller has revived this brand and named after the much famous Louis Moinet himself who has contributed immensely to the world of horology. It was in the 19th century when Louis Moinet discover his love and passion for watchmaking and went ahead to create some of the most timeless and exquisite designs as a watchmaker. He cemented his reputation as one of the most recognised horologist and has received many accolades to his profession, one of which is being appointed as the President of Chronometry Society of Paris. The high-end Tourbillon made with extreme precision and attention for accurate time-keeping is the brain child of Louis Moinet. It was the first-of-its-kind watches that was made in 1815 and much ahead of its time offering a precision of one-sixteenth of a second. Louis Moinet was so famous horologist of his time, that his hand-made watches were being seen used by famous kings of the likes of Napoleon and others in those times. 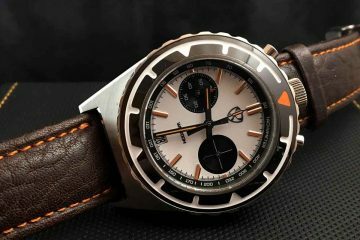 He was also the inventor of the much famous and elegant chronograph watches. 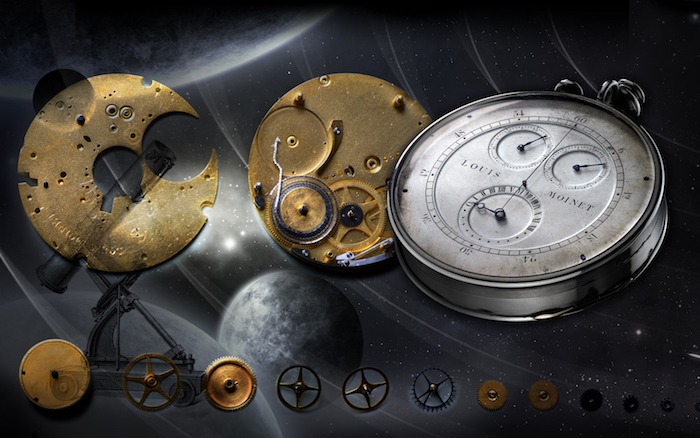 Louis Moinet was also famous for making precision instruments in astronomical, civilian and maritime horology. Even most of his masterpieces find a place at some of the most prestigious museums in Europe and America. Keeping in with the charm and prestige that Louis Moinet had left over, even today the company ensures to deliver timepieces made with utmost precision clubbed with new technological innovations. 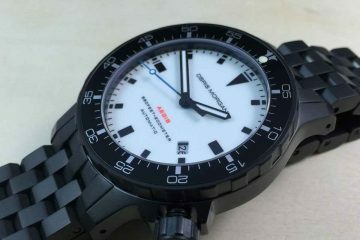 Just browse through its various collections and you are sure to find a watch for yourself that complements your personality and achievements.